The Detroit Pistons have been rumored to be debuting a new logo for next season. A report from SportingLogos.net earlier this year reported that the Pistons would be getting a new logo. Shortly after, they reported that the Pistons would not actually be debuting a new logo. Confusing right? Well now, here is a hint that shows Detroit may actually be getting a new logo for next season. 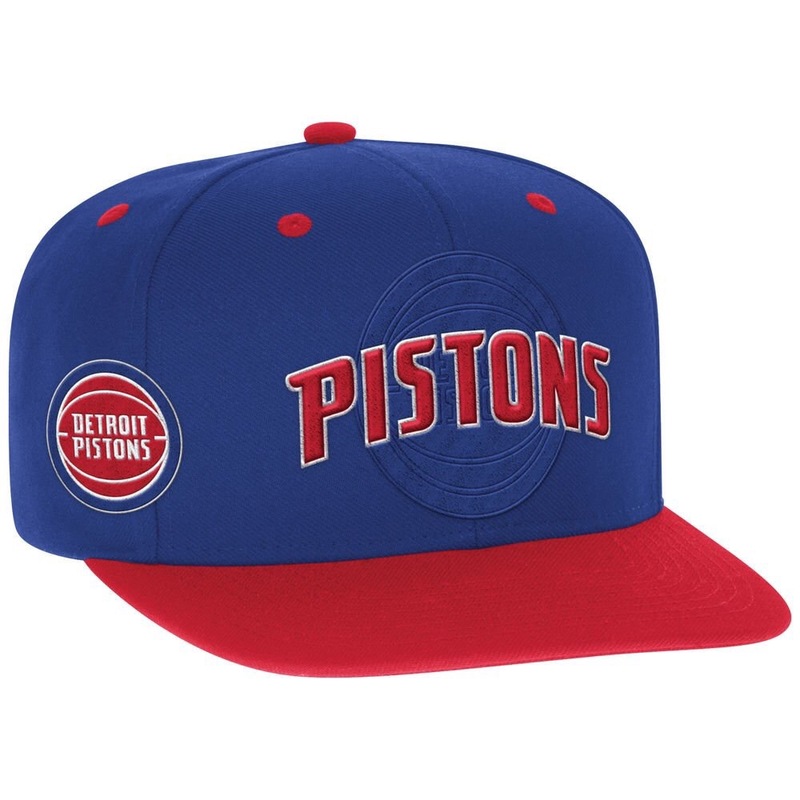 These images are the Detroit Pistons 2016 NBA Draft Hat on the NBA Store. This is a new logo, but extremely similar to the old Bad Boys logo. 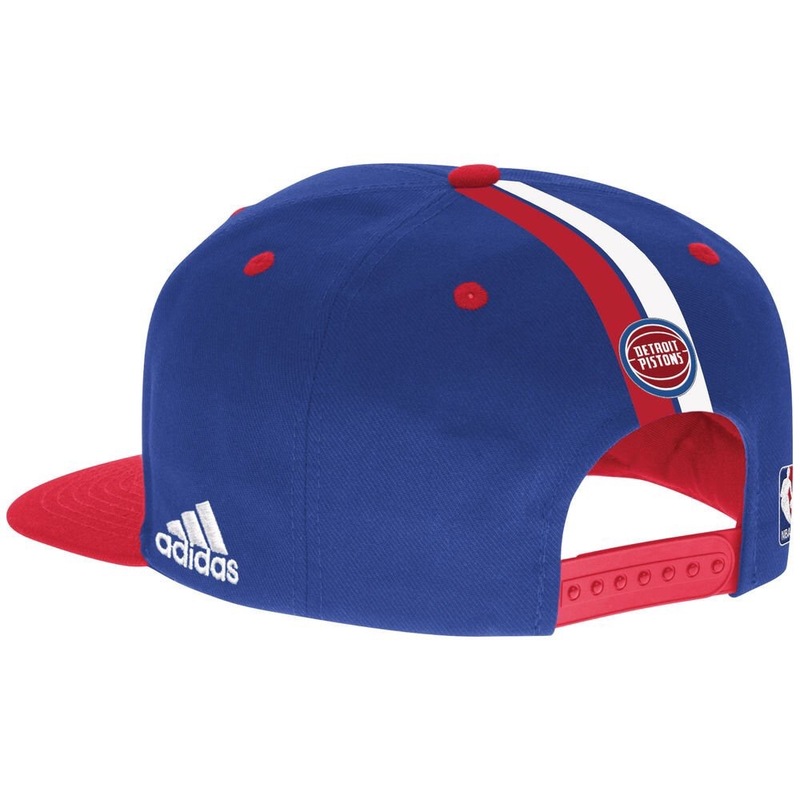 Why would Detroit have a different logo other than their franchise logo on their hat? The only logical answer is that they are changing the logo.